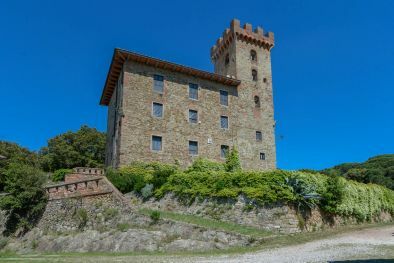 "12TH CENTURY CASTLE FOR SALE, SIENA, TUSCANY"
"MEDIEVAL ABBEY WITH 755 HA OF LAND FOR SALE IN SIENA, TUSCANY"
"MEDIEVAL CASTLE FOR SALE ON CHIANTI HILLS, SIENA"
FORTRESS WITH TOWER FOR SALE IN UMBRIA. The term Castle derives from castellum which, in turn, derives from Castrum, a Latin term that refers to a military settlement. It is, in fact, in Roman times that we find the first elements of castles, architectural structures that become even more important with the advent of the barbarians. These peoples, nomads and mostly devoted to hunting and war, were also particularly ferocious and it was therefore required to fortify the already existing military facilities. With the fall of the Roman Empire and the advent of the Middle Ages the decentralization of power required the creation of different types of fortification. At the beginning the scene was dominated by the watch towers whose purpose was primarily military. The different economic and social structure, typical of the Middle Ages, then, required the creation of fortified towns. 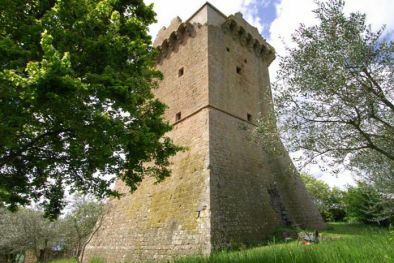 The castle became, therefore, the nucleus of a decentralized economy that, from the city, now moved to the countryside. That’s why the castle appeared as real fortified village. In modern times, with the advent of various forms of fortification, the castle lost its defensive role. The various castles began, therefore, to be converted into residences for noble families. 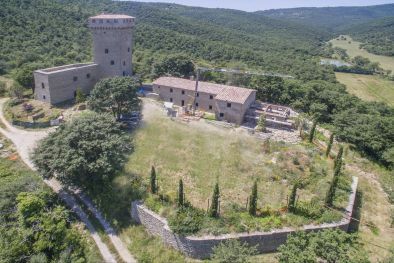 Currently many of the castles in Italy and Europe are in need of renovation and therefore represent an unique opportunity to give a new life to a piece of history. Owning a castle, live in a castle and, even more, to revive a castle is surely one of the most exciting experiences of life. ARE YOU LOOKING TO PURCHASE A CASTLE? Our staff will be pleased to perform a customized search for you and offer you the castles that best suit your requirements. Please fill in the inquiry form to receive our proposals. 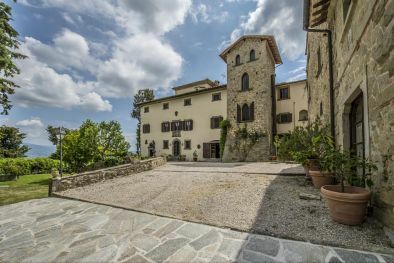 ARE YOU THE OWNER OF A CASTLE AND THINKING TO SELL IT? Please contact us and we will evaluate together the possibility of promoting your property to our international clients. 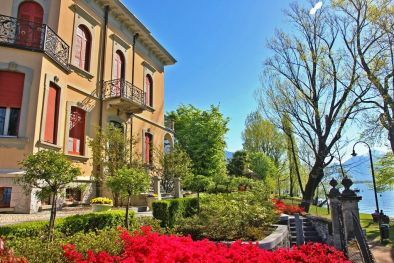 The best offers of Castles in Italy. 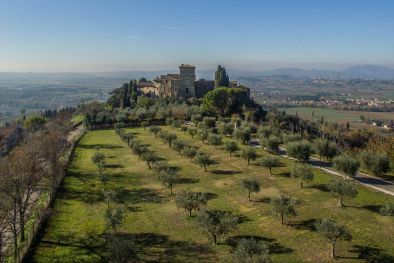 In Umbria, 2 km from the historic centre of Spoleto, in a very panoramic location, manor villa with dependance, pool and 11 ha of land of which 10 ha of park. In total, the property has thirteen bedrooms and sixteen bathrooms. 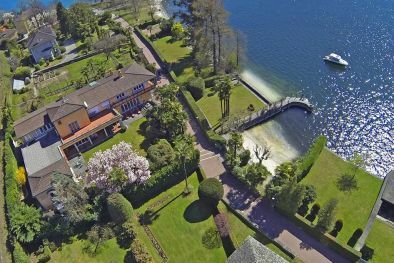 The origins of this villa, which stands out for its elegance, date back to the 19th century.